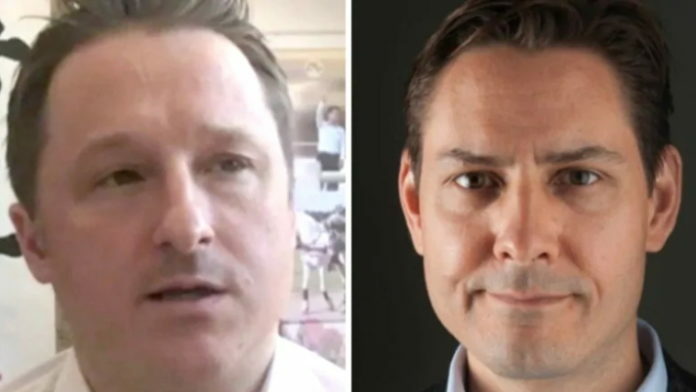 A group of 140 academics, former diplomats and other officials from around the world are urging China to immediately release two detained Canadians, warning the situation is causing a chill on China’s relations around the world. In a letter to Chinese President Xi Jinping, the distinguished collective describes Michael Kovrig and Michael Spavor as men who are devoted to building relations between China and other countries. Both have worked to gain a better understanding of China’s positions on international issues through meetings with officials, researchers and scholars, it says. “These meetings and exchanges are the foundation of serious research and diplomacy around the world, including for Chinese scholars and diplomats. 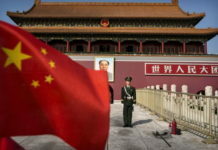 However, Kovrig and Spavor’s detentions send a message that this kind of constructive work is unwelcome and even risky in China,” the letter reads. Kovrig and Spavor were detained last month on alleged national security offences, not long after Canada arrested Huawei executive Meng Wanzhou at the request of the U.S. The signatories are from Canada and around the globe, including the United States, the United Kingdom, Sweden, Australia, Germany, Japan and Italy. In their letter, the academics and former envoys say they are “deeply concerned” about the detentions. “We who share Kovrig and Spavor’s enthusiasm for building genuine, productive, and lasting relationships must now be more cautious about travelling and working in China and engaging our Chinese counterparts,” the letter reads. 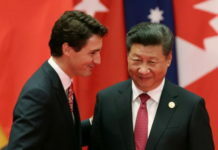 The two men face up to four hours of questioning each day and have no access to a lawyer, according to Canada’s top diplomat in Beijing. Kovrig and Spavor were both detained in China late last year. 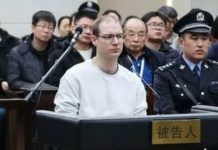 The men, who were arrested not long after Canada arrested Huawei executive Meng Wanzhou at the request of the U.S., stand accused of national security offences. 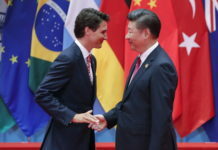 Conservative MP Michael Cooper, who just returned from a trip to China with a parliamentary delegation — which was arranged prior to the arrests, to deal with various diplomatic issues — said Canadian officials conveyed the message that until the two men are released, “it’s not business as usual” between the two countries. There was some pushback from some Chinese officials who focused on Meng’s arrest, said Cooper. 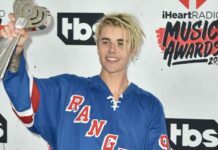 He said the Canadians tried to explain that that arrest was not a political decision, but was a within the purview of Canada’s independent courts. “That was something that was perhaps difficult for them to fully understand, given the fact the Chinese court system is by no means independent,” he said. Cooper repeated the Conservative position that it is time for Trudeau to intervene to try and de-escalate bilateral tensions. “It’s clear that this situation isn’t getting any better, and in light of that, what is required is intervention by Canadian officials at the highest levels, chief among them the prime minister,” he said. 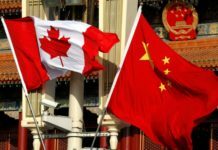 Last week, Canada’s Ambassador to China John McCallum said the detained men are questioned for up to four hours a day, do not have access to a lawyer, and have consular assistance restricted to one visit per month. Those conditions could continue for up to six months under China’s extra-judicial system, he said. McCallum has visited both men in prison and met with their families. 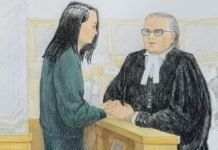 He has also met with Robert Schellenberg, a Canadian convicted of drug smuggling in China who recently had his 15-year prison sentence changed to a death sentence after a retrial.